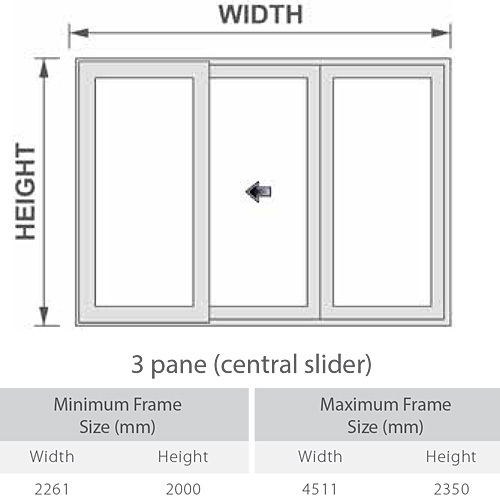 The Slider 24 Patio Door by Deceunick is the market leading sliding patio door. Its superior design gives it robust long life weather resistance, a low threshold for easy assess (perfect for people with mobility problems) and has top of the range security hardware. The Slider 24 can be manufactured in 26 different colour options to match existing windows and doors. These colour options are over 2 ranges, "Colour Express" and "Heritage" and are pictured below. 4 Different configurations are available for the Slider 24, a 2 pane, 3 pane (central slider), 3 pane (end Slider) and 4 pane. Dimensions and configurations are detailed below. 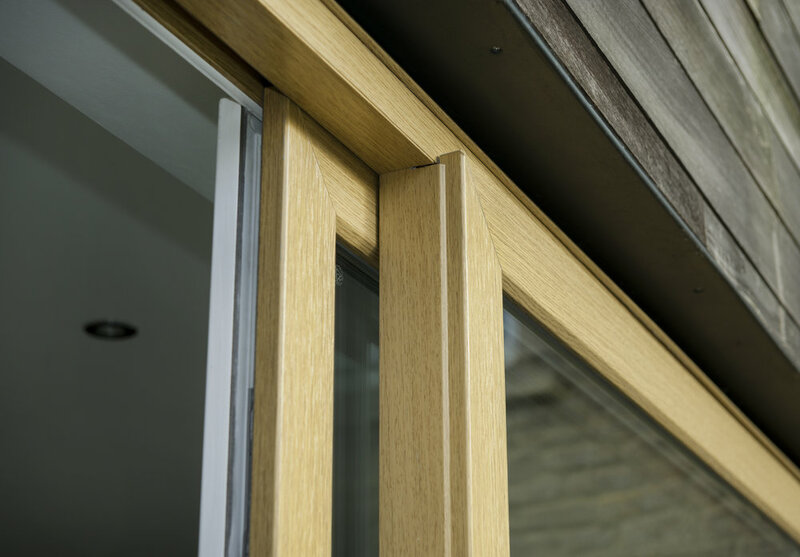 The Slider 24 Patio Door is the market leading patio door featuring a low threshold, top of the range security hardware and robust weather resistance. Premium Woodgrain Foils in 26 colourways. Our Heritage Colour Collection has been specially designed to help you put together the perfect colour for your home. Compared with aluminium or wood, PVC-U sliding doors are low maintenance, have better insulation values and are able to reduce energy and heating costs. Glazing options to maximise energy efficiency and/or sound proofing. For total peace of mind, our Slider 24 patio doors come with top of the range security features. Available in a low threshold making this patio door ideal for people with mobility problems.